Peter has been a member of the Professional Golfers Association since 2003 and currently works at Turnhouse Golf Club. As a PGA Pro, Peter has played at a high level and coached golfers of all ages and abilities. Right from beginners to elite players. Having worked at some of Scotland’s finest courses, Peter helped create Fairways Scotland to help golfers from all over the world to experience the exceptional courses and customer service that Scotland has to offer. 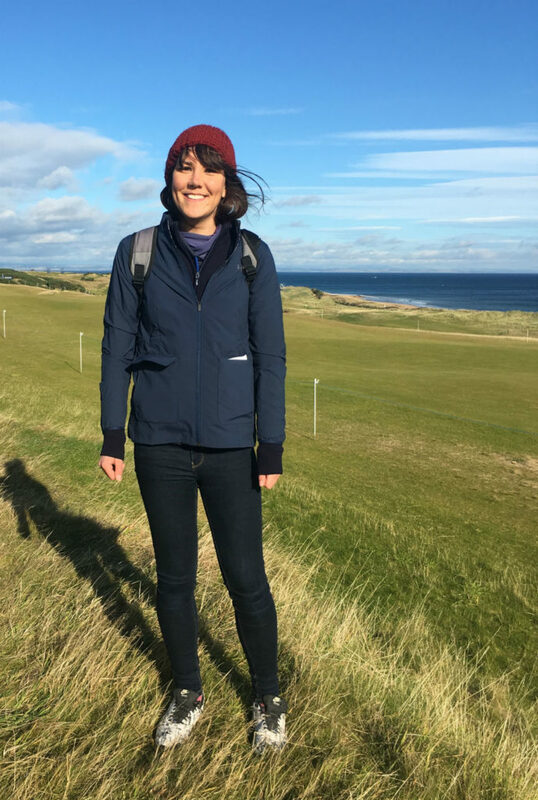 Born and bred in Fife, ‘The Home of Golf’, Kerry-Ann has over 8 years experience in the Golf Tourism Industry. She graduated from Glasgow University with a degree in Geography in 2010 and has always had a passion for golf. As a result she has attended several Open Championship’s across Scotland and England. A special highlight was also attending The Ryder Cup at Gleneagles in 2014. She also witnessed Jack Nicklaus in his final major championship at St Andrews in 2005.